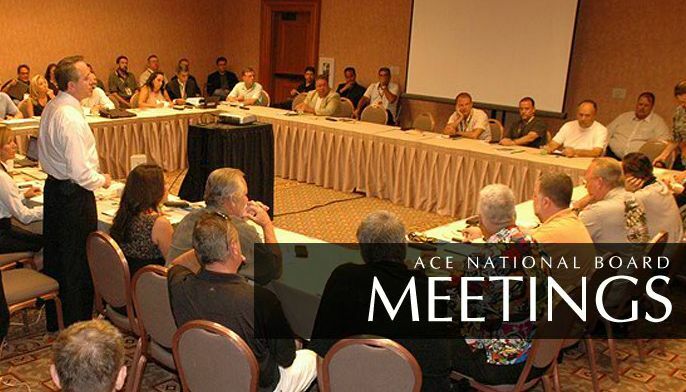 ACE California is the trade association of California adult nightclubs. ACE helps to protect and serve its member clubs by providing and sharing relevant political and legal information, resources and referrals. ACE California has been instrumental in preventing legislation negative to the industry from passing. ACE of California will provide and share information concerning the political and legal status of the adult nightclub industry and to further provide a platform for the strategic planning of initiatives to combat negative challenges.